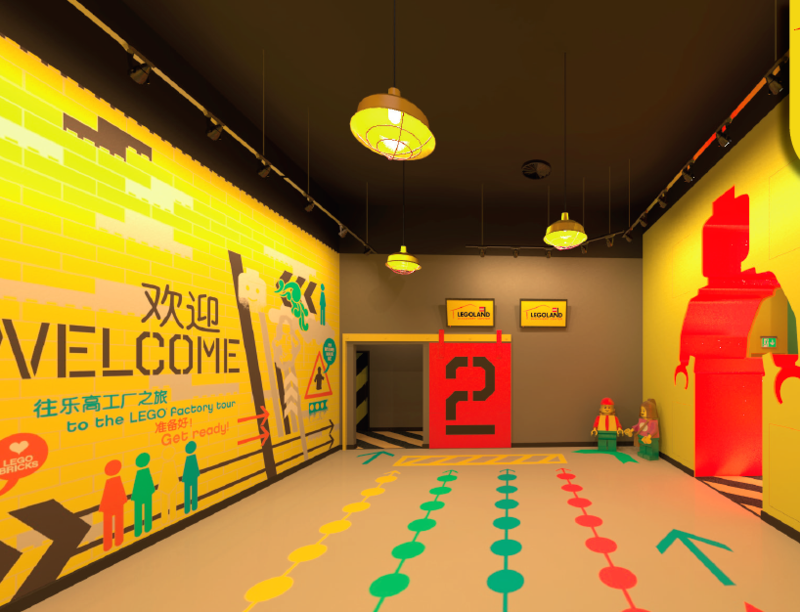 Comcon Services involved in MEGA Project! 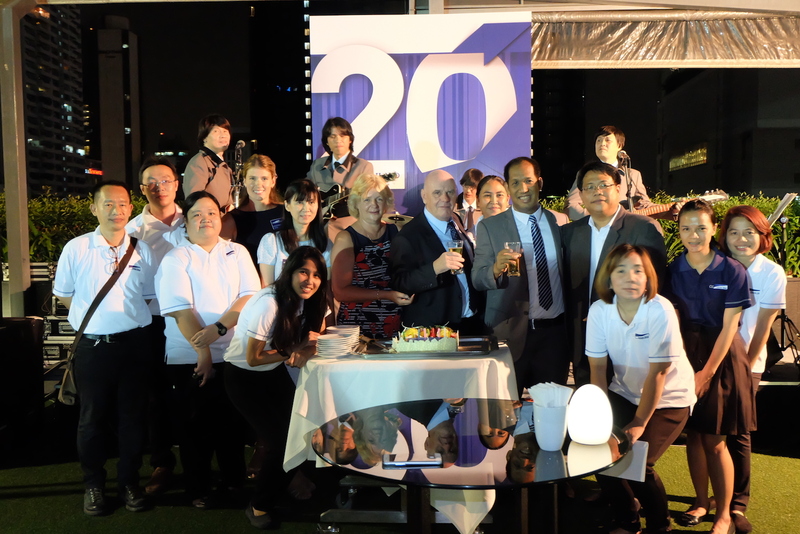 Comcon group celebrates 20 years in Thailand! 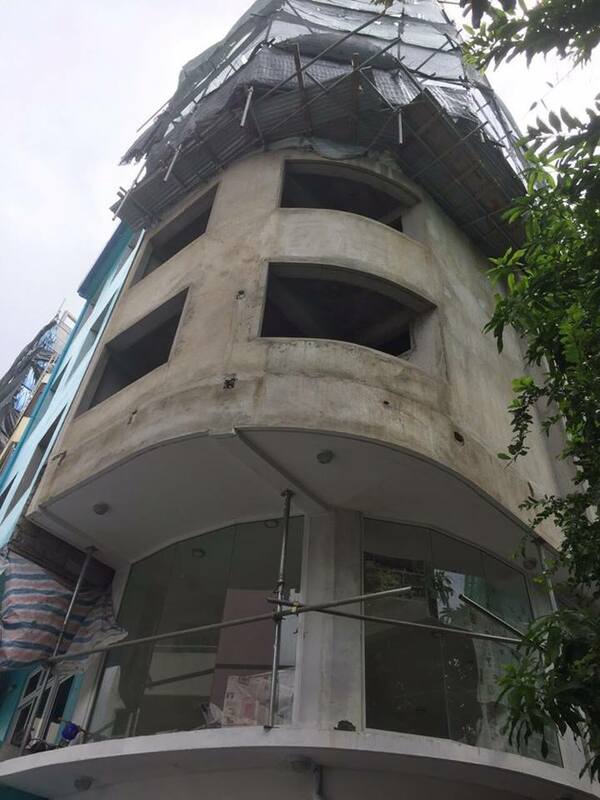 Comcon Services soon to open new office in Male, Maldives. 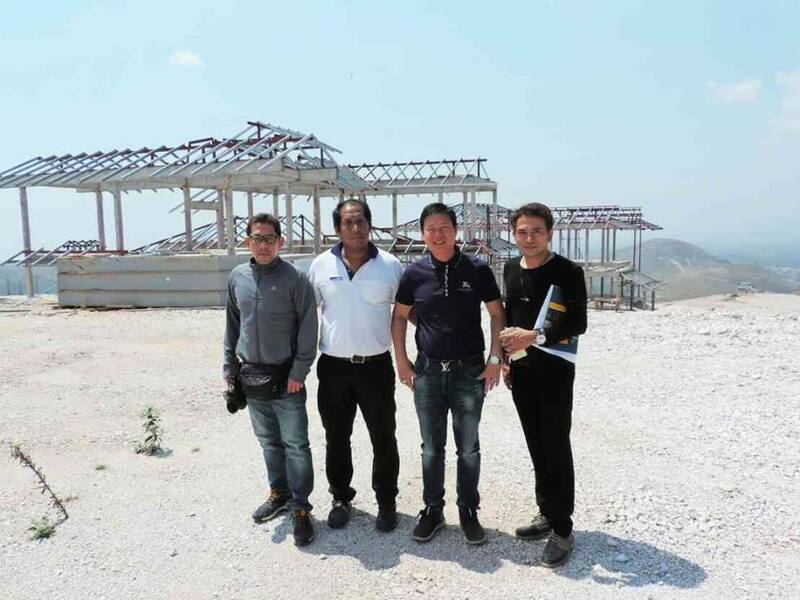 Loi Kham Owner Mr. Sai Ywat meets with Comcon’s Project Manager Khun Suwatchai and his team to discuss progress on his housing project at Taunggyi, in the northern mountains of Myanmar. 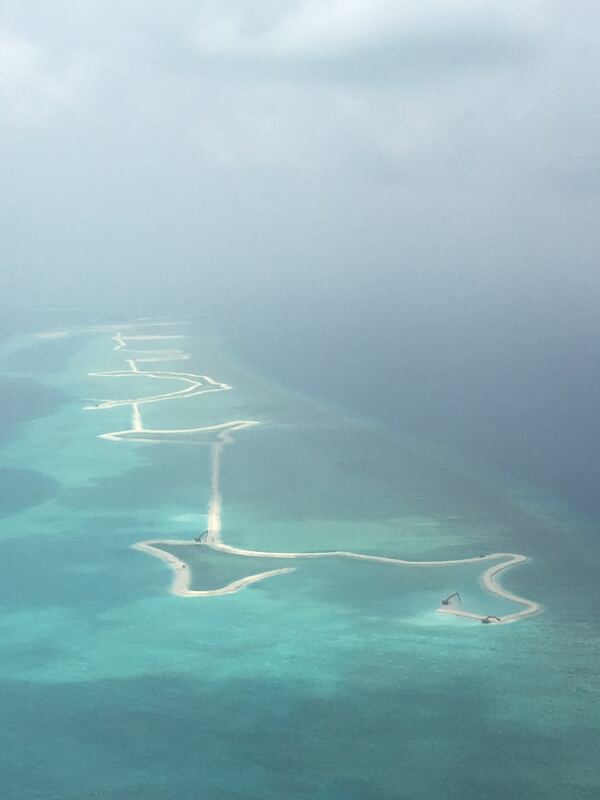 Comcon Services have just been retained by the Singha Corporation during the development of the EMMA Islands in Maldives. 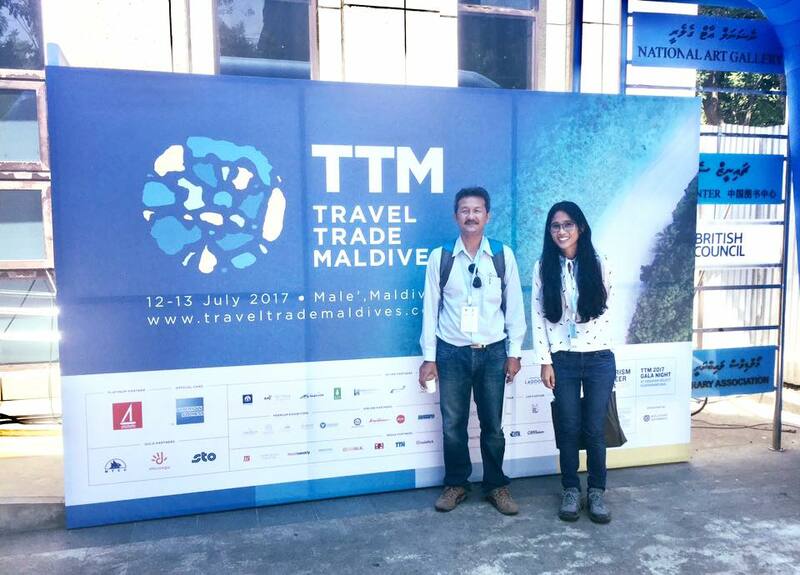 The islands are built on reclaimed land and will comprise 10 budget cost hotels for international tourists when completed. Further information to follow next month.